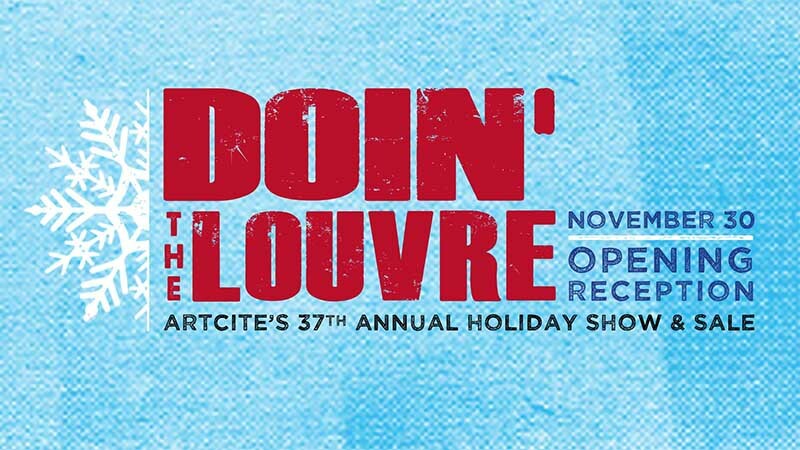 The 37th Annual Doin’ The Louvre, Artcite Windsor’s annual holiday show and sale, kicks off with an opening reception on Friday, November 30, 2018. The exhibit runs through December, 22nd. 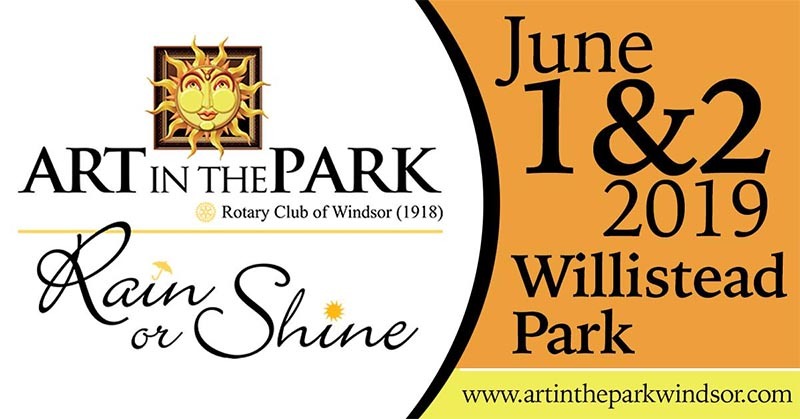 Artcite is a non-profit local artist run gallery that has been active in Windsor for 37 years and this is the annual fundraiser where Artcite showcases the works of local artists. Over 400 works of art will be on display. The opening reception is a popular annual event in the art community and is usually attended by 300 or more people over the course of the evening. The reception starts at 7:00 PM and runs until 11:00 PM. 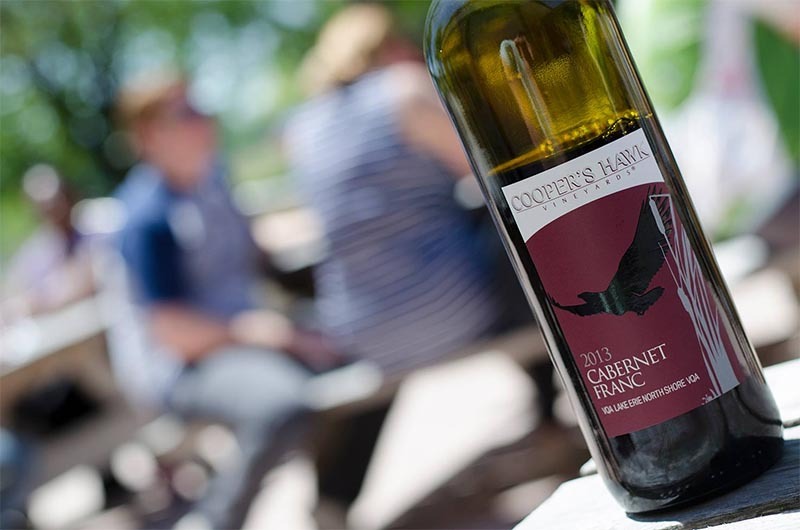 Guests will also enjoy complementary food with wine and beer available for purchase. A raffle will feature 6 or more pieces of art from well known local artists and the lucky winners will take away a piece of art worth several hundred dollars. 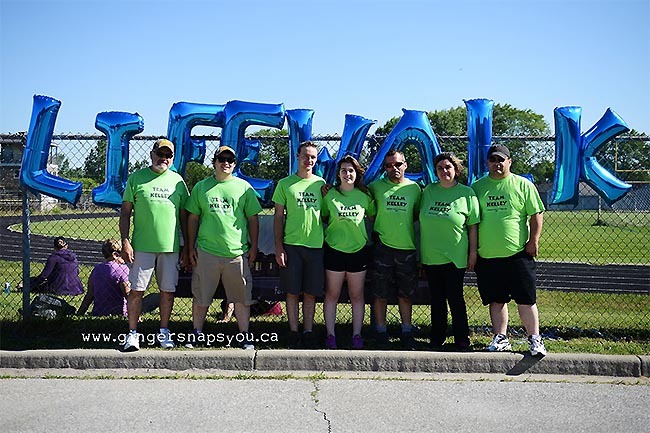 The event is the biggest fundraiser every year for Artcite and is depended upon for the funding needed to represent artists from across Canada with 5 or 6 shows a year featuring artist from British Columbia to Newfoundland as well as our local artists.